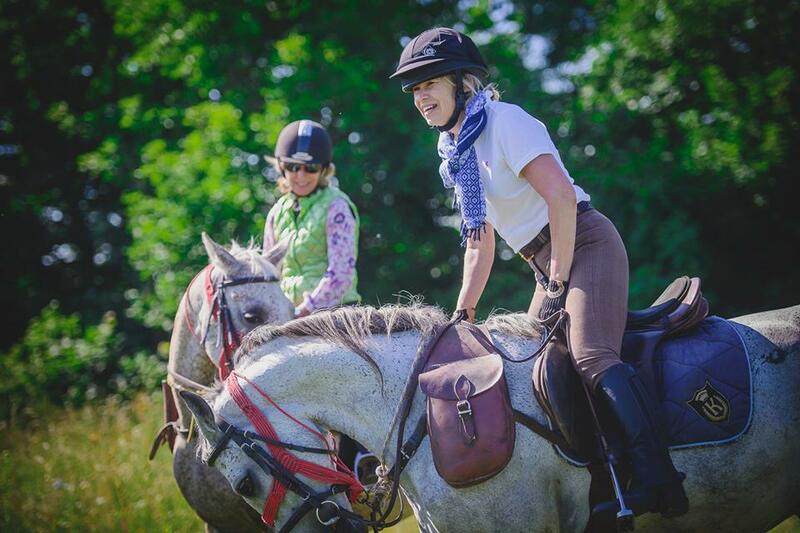 Outstanding countryside riding, no fences and a rural life little changed since the early part of the last century! Included – All riding, your guide, full board accommodation and drinks with meals. 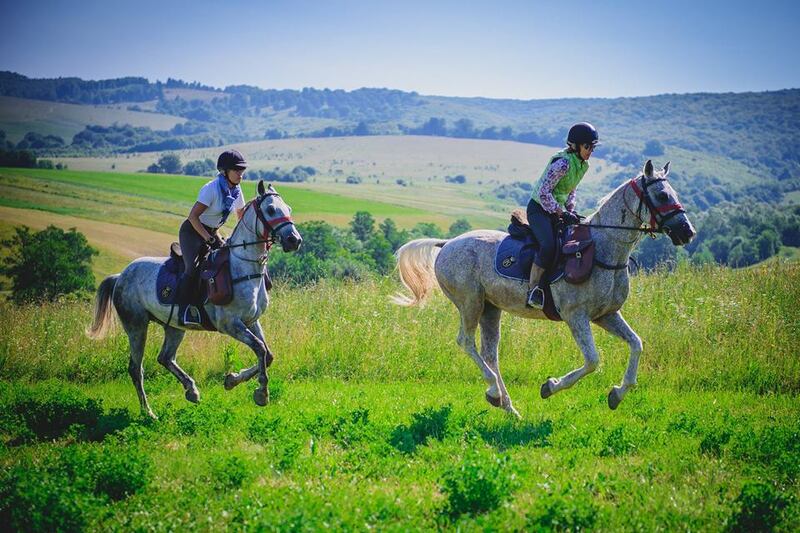 Excluded – International flights to Romania, airport transfers, extra drinks & sightseeing during the ride & tips. 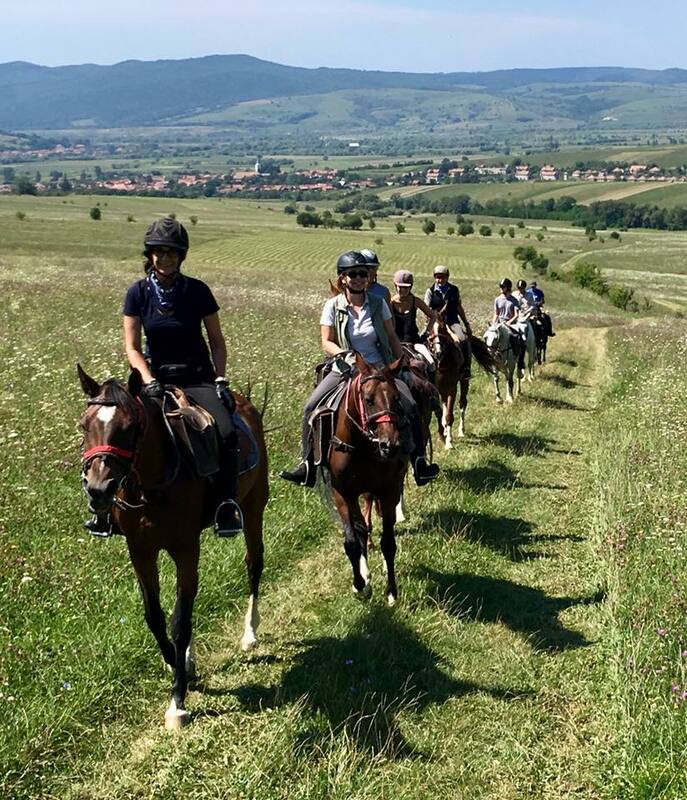 We can pick you up at Bucharest, which is approx £125 per person each way, based on 2 sharing or there are frequent trains from Bucharest to Brasov the nearest town and a transfer from there to the start of the ride. 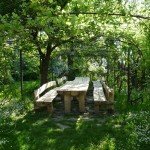 The Transylvania Trail is a fixed date departure. However if you wish a tailor made holiday please contact us as we may be able to facilitate. 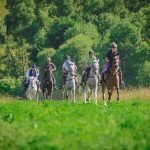 Transylvania Trail Horses – Locally bred horses, including the Huzul, a historic and robust breed unique to the Carpathian mountains, Semigreu a Lipizzaner-Ardennes cross and some locally bred Lipizzaners and Arabs. 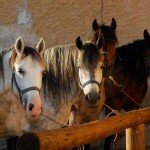 They range from 14.2hh to 16.2hh. They are sensible and forward going horses. 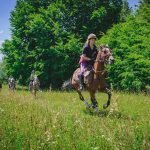 Transylvania Trail Level of Riding & Pace – Intermediate plus riders only. 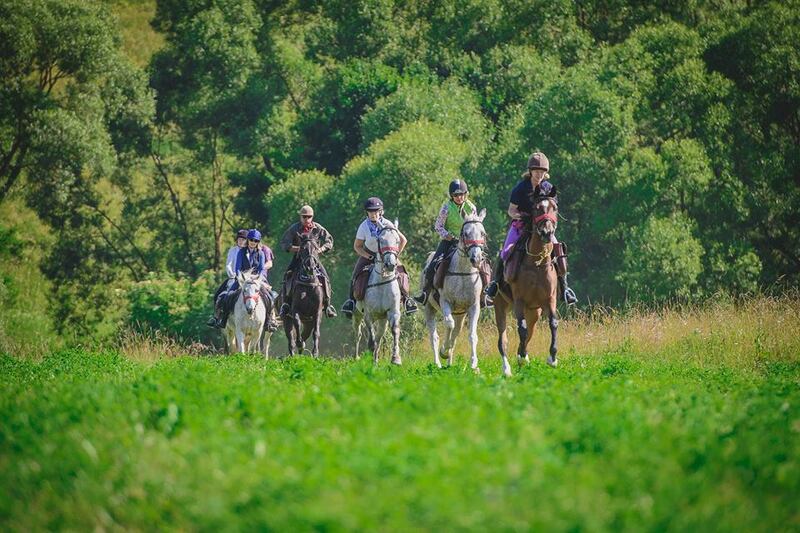 You will be riding for 4 – 6 hours a day, therefore you do need a good level of fitness and you should be able to canter under control in open countryside. 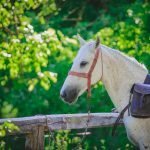 Tack – English with GP saddles and snaffle bridles. 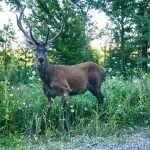 Transylvania Trail Weight Restriction – 90 kg / 14 st / 200 lbs. 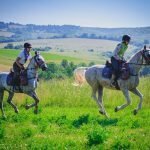 Transylvania Trail Group Size – Maximum 8. 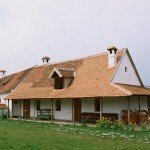 It is varied and you will experience mix including life as the locals live in the villages, a typical Transylvanian farmhouse belonging to Prince Charles as well as a private villa called ‘Kormos’. 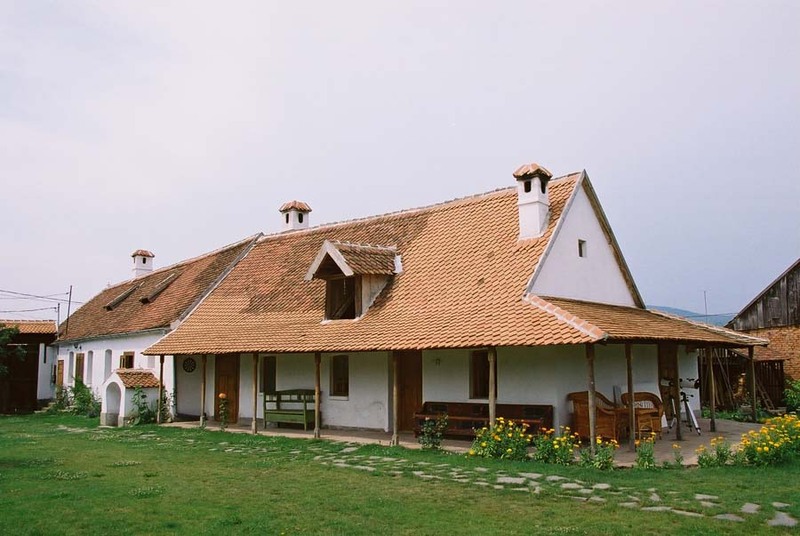 The rural guesthouses – are equivalent to ‘B&Bs’, staying with a family. 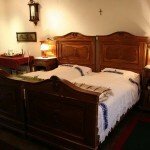 They are simple, clean and well maintained, with inside plumbing, bathrooms and loos, hot water and central heating. 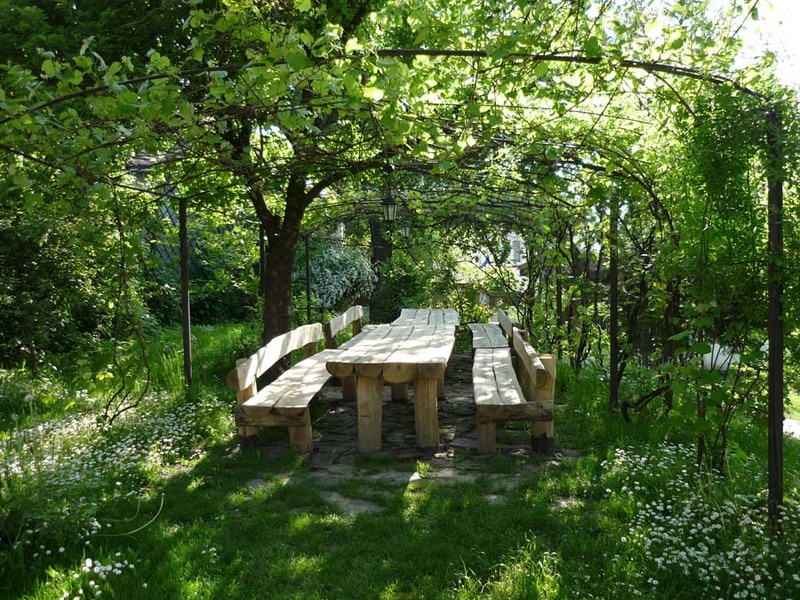 Food in rural Romania is generally organic and full of flavour and you will have the chance to sample some traditional dishes like wild boar stew & spicey meatballs. 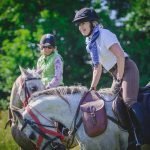 Horse Riding Holidays like our Transylvania Trail holiday are part of the Zara’s Planet collection of Horse Riding Holidays Romania. 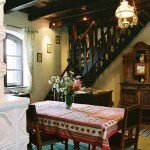 You will arrive at Miklósvár / Miclosoara after being transferred from the airport/station. 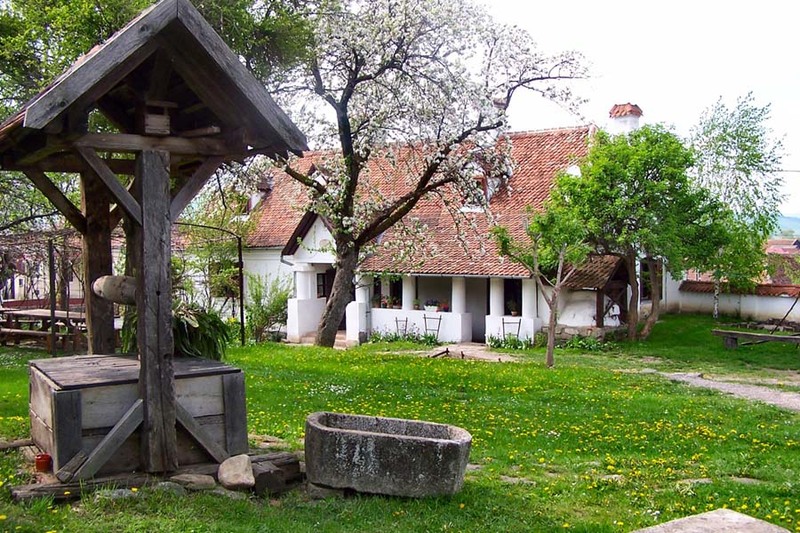 The village of Miklósvár was part of the Kálnoky family estate and the old hunting manor is on the edge of the village – now The Museum of Transylvanian Life. 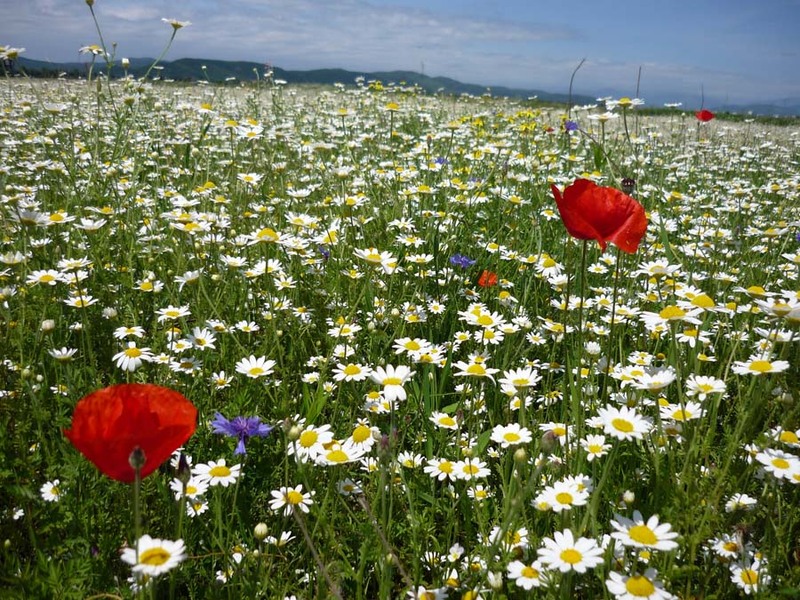 The area was part of the Austro-Hungarian empire and became Romanian during the 1st World War. 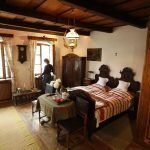 A number of the traditional houses in the village have been carefully restored in order to preserve their original Transylvanian charm and character and accommodation is in these guesthouses. 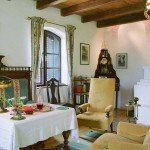 The cottages are situated within spacious gardens, with storks nesting on nearby rooftops. 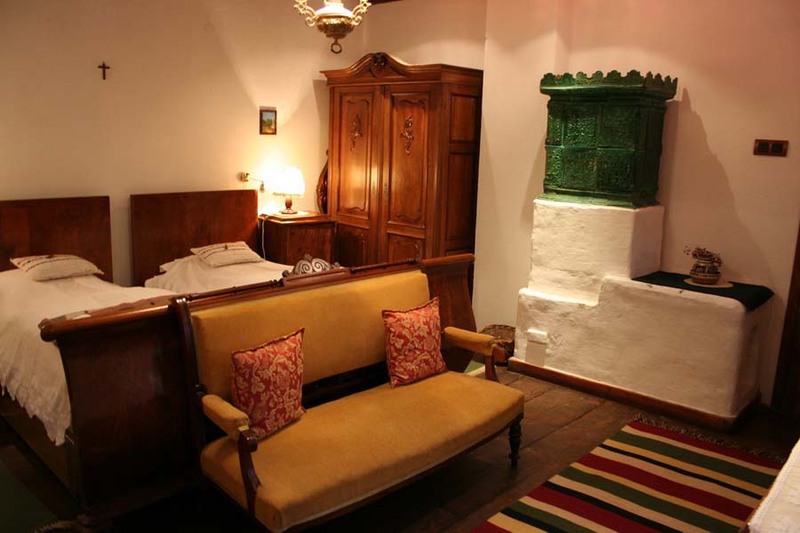 Take a look at the guesthouses here. 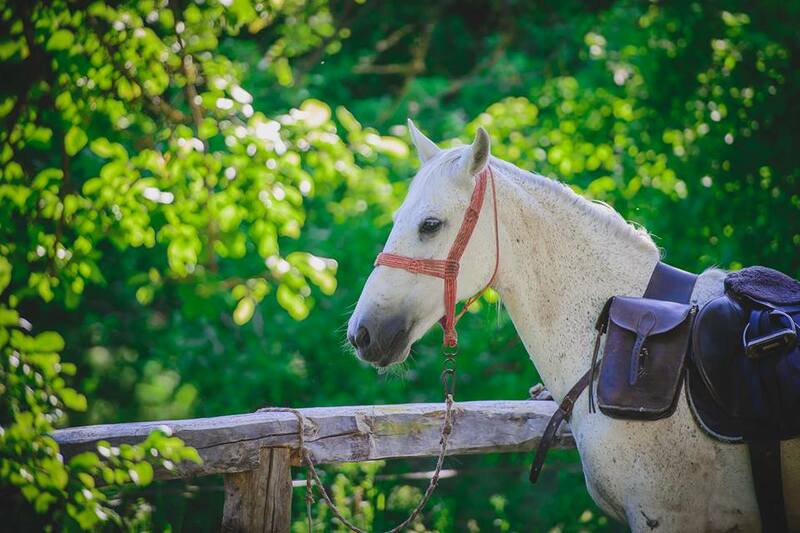 Meet your guide or Countess Anna Kálnoky to discuss about the horses you will be riding during the tour. 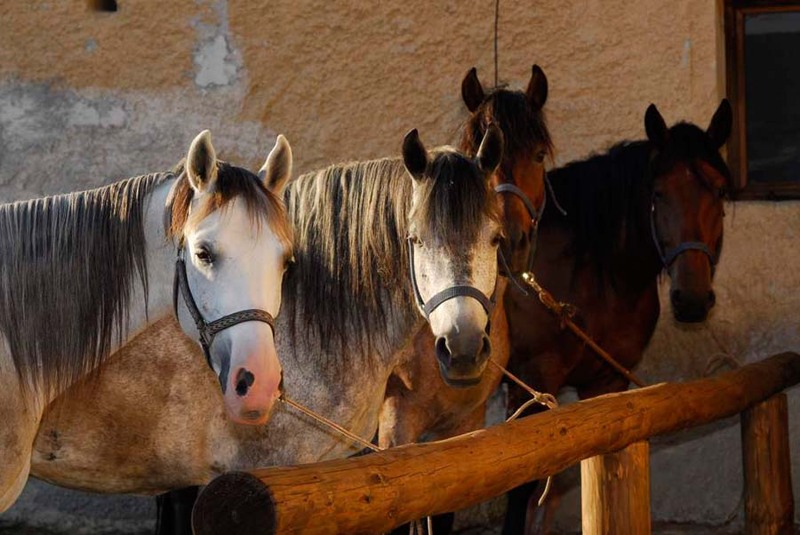 Transfer to the riding centre at Valea Crisului (Sepsikőröspatak, “Round Brook”), 40 min. by car. 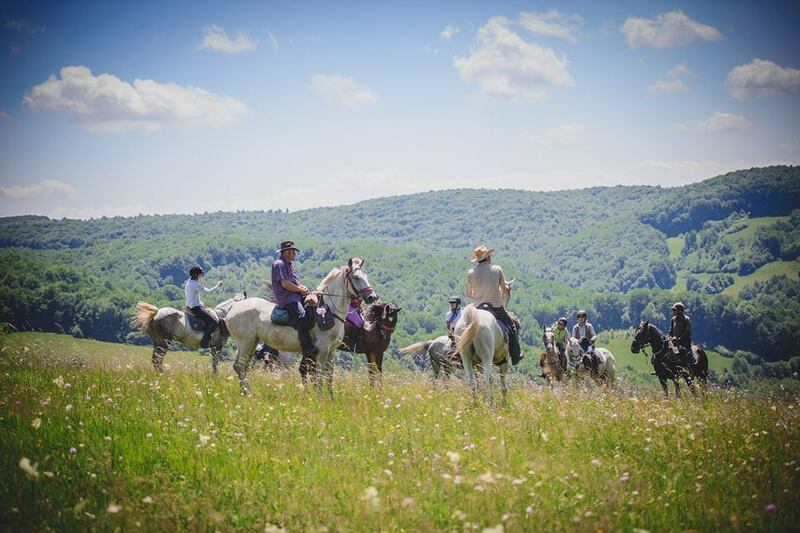 The ride starts ascending slowly onto a ridge, where we are heading north on high pastures with magnificent views stretching to the high Carpathian Range. We leave the villages of Kálnok and Zalán to our right below us down in the valley, meet shepherds and their flocks on the pastures and at the end of the day we descend through the forest to reach Malnas Bai (Málnásfürdő, “Raspberry Baths”), where the riders stay for the night as guests of a local hunter’s family (bathrooms might have to be shared). 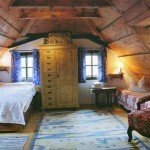 Once a thriving spa with plenty of mineral water springs, this village has typical wooden turn-of-the-century Transylvanian spa architecture, although now in a rather rickety shape. The small local spa will be opened exclusively for the riders from 5:30PM. Riding distance & time: 21km, 4-5 hours. We ascend back up into the deep forests of the Hatod region, where 6 villages share the same woods (hatod = “one sixth”). We travel along a quiet forest track, where bear traces are often to be found. After having ridden around the extinct volcano called “Murgó”, we descend on gentle grassy slopes to the Batanii villages (“Big Bacon and Little Bacon”) to reach our accommodations in village houses at lovely “Little Bacon” where we shall have common dinner at a local family. 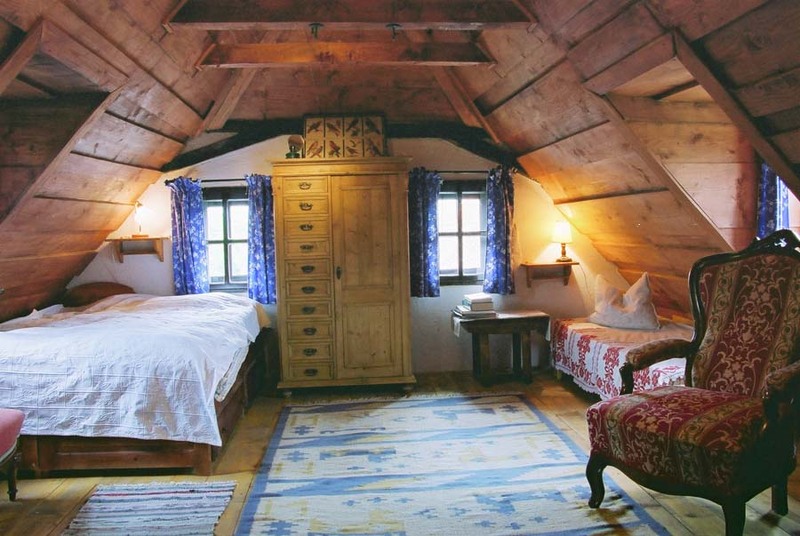 The villagers here are known to be especially hospitable and friendly, and before dinner they will take pride at showing you their still functioning watermill and traditional looms. Riding distance & time: 22km, 5 hours. 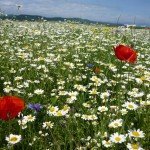 We head northwest through forests and hay meadows, to climb up to Szép Arca (“Pretty Face”) hill on the southern slopes of the Hargita Range. Wide views open out on distant Barót and Olt Valley. We descend south and cross a valley to reach the hills south of Barót where we will have our picnic at a small lake. 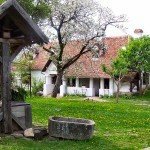 It is the result of a collapsed mine and is situated at the old mining settlement ‘Köpecbánya’ which is now mainly populated by gypsies. From here we follow the lower line of the forest along the beautiful valley of the Olt river, reaching Miklosvar’s manor grounds and stables in the afternoon. 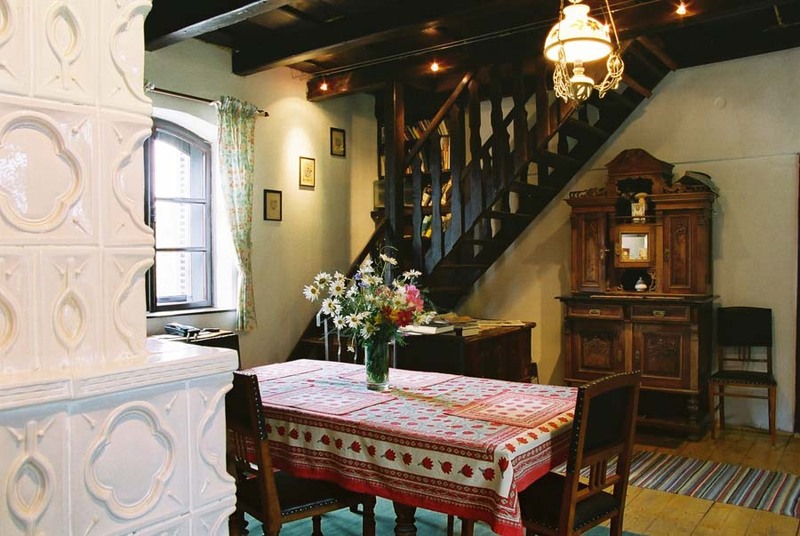 You will be accommodated at Count Kálnoky’s guesthouses. 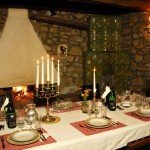 Visit the castle, its museum and park in the afternoon and hang out at the Stone Pub for pre-dinner drinks in the evening. Riding distance & time: 25km, 6 hours. 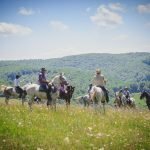 We leave Miklósvár and head east along forests and pastures, passing through Szárazajta / Aita Seaca (‘Dry’ Ajta village), to climb up to the ridge above Zalánpatak valley. Wide views open out on the distant Carpathian mountain range. 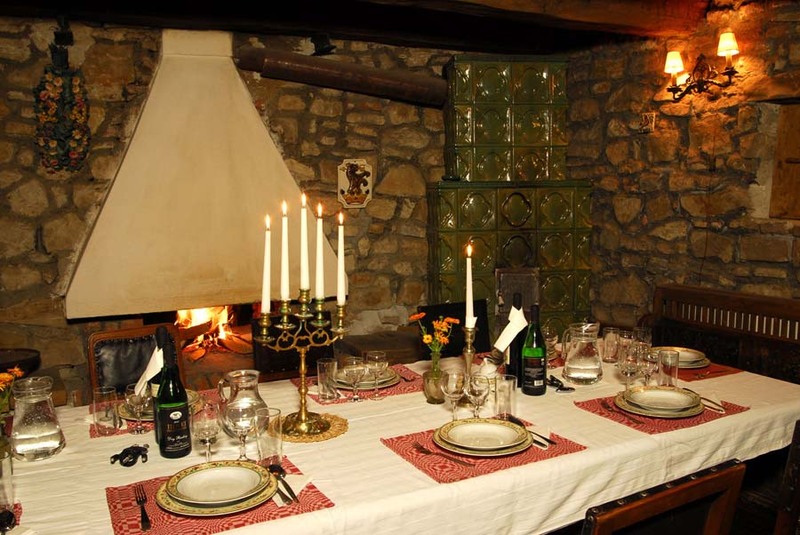 We descend southeast to the village of Zalánpatak / Valea Zalanului, which was part of the Kálnoky family estate as a glass manufacture and now harbours H.R.H. 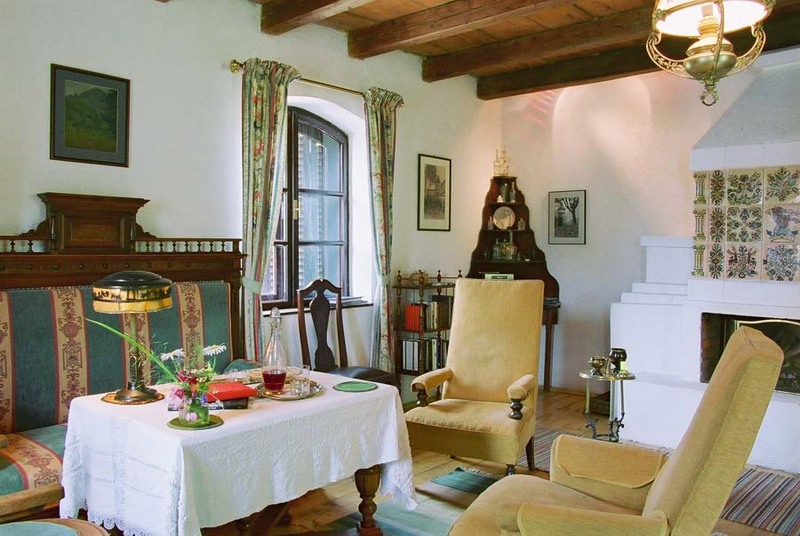 The Prince of Wales’s private retreat. 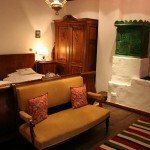 Several traditional houses in the village have been carefully restored, where you will be accommodated for the next 2 nights. 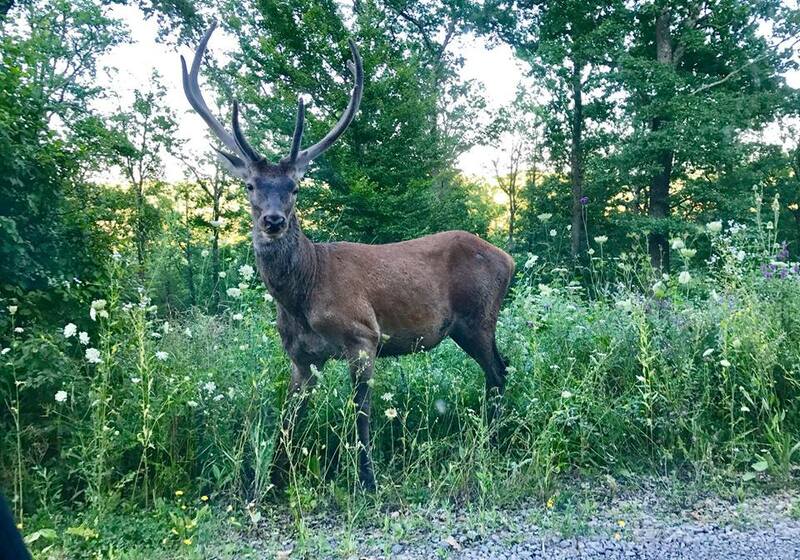 Before dinner, you will have a walk in the evening on the Prince’s estate to watch wildlife venturing out onto the meadows at sundown. Riding distance & time: 21km, 4-5+1 hours. From Zalánpatak, we return to Kőröspatak crossing the hills and brooks. 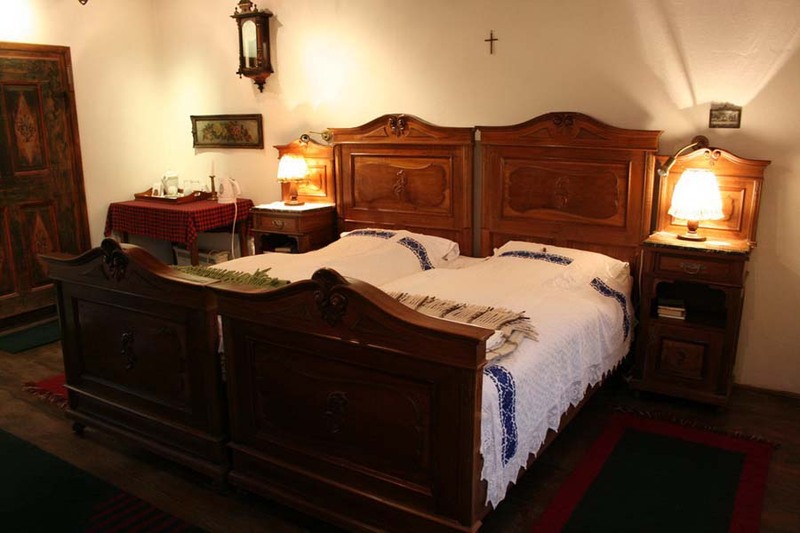 This trip was very common for many a generation of the Kálnoky family who had to ride often between the two villages. 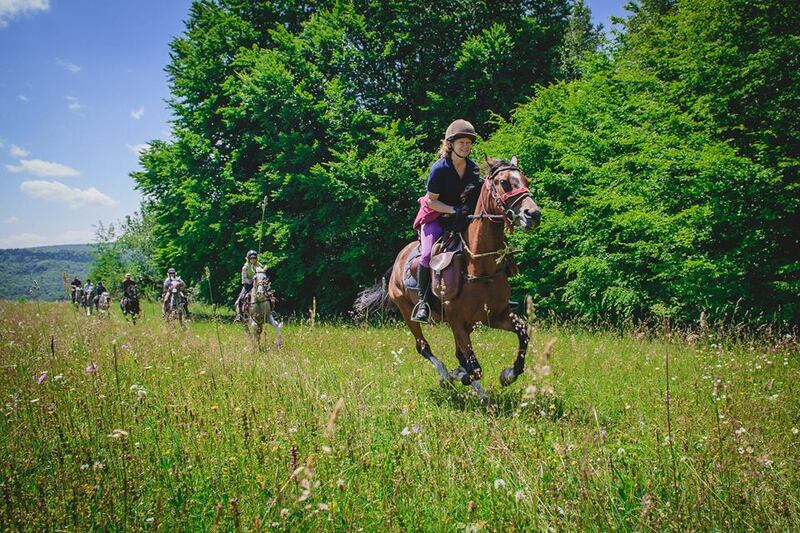 It is a medium ride through spectacular surroundings with wonderful views from the high pastures. After crossing the ancient village of Kálnok, the final canter will reach the ruins of the old tower above Kőröspatak. Before reaching the stables you will dip the horse’s legs in the little stream crossing the village. 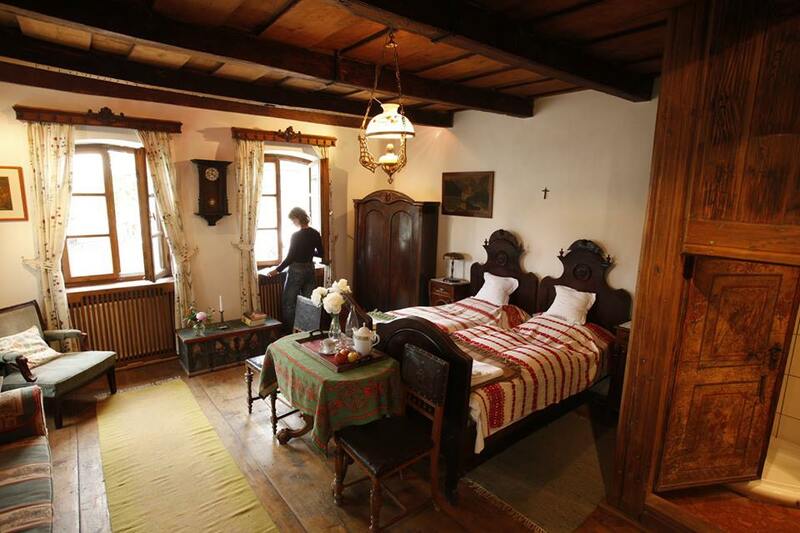 You will be transferred back to Zalánpatak guesthouse for the evening. Riding distance & time: 19km, 4 hours.